According to the Centers for Disease Control and Prevention (CDC), opiate abuse has reached epidemic proportions in the US – they report that 44 people die of opiate overdose every day. A major contributor to this epidemic is an increase in abuse of prescription painkillers, such as Vicodin and OxyContin, as well as continued availability and use of the illicit drug, heroin. When taken as prescribed, opiate drugs are safe, effective medications that can help people manage pain. However, misuse of opiate drugs can quickly lead to abuse and addiction. Nevertheless, treatment for opiate abuse is available, and recovery is possible through comprehensive substance abuse treatment and rehab. All opiate drugs – including controlled prescription painkillers and the illicit drug heroin – originate from a substance in the seeds of the opium poppy. According to the National Institute on Drug Abuse (NIDA), these opiate compounds interact with certain receptors in the brain and body, creating a sensation that diminishes a person’s ability to feel pain, which is the main reason for the use of the substance as medicine. Some newer opiate drugs are synthetic or semi-synthetic versions of opiate compounds, meaning that they are at least partly created in a lab rather than extracted from poppy seeds. Heroin is a semi-synthetic opiate created solely for abuse. Many of these drugs, however, were created as medicines that are helpful in managing different types of pain under various circumstances. The receptors that opiates act on are part of the body’s natural pain relief system. When opiates are introduced to this system, they bond powerfully with the receptors, helping to increase the dulling of pain to a higher level than the body can naturally achieve. For this reason, accepted uses of legal opiates center mostly around controlling pain during surgery, after injury, and with illness or injury. Opium poppies were originally used for pain control thousands of years ago. Because of their high abuse potential, opiates are defined by the U.S. Drug Enforcement Agency as narcotics, and they are tightly controlled even when prescribed legally. Nevertheless, people who misuse the drugs can become tolerant to the effects – meaning that as time goes on, they need to take more of the drug to get the same effects – and develop a substance use disorder. There is some debate as to how likely a person is to abuse prescription opiates. An article from the journal Neuron discusses studies indicating that 2-6 percent of people who are treated for pain using opiates actually begin to abuse the drug. This indicates that the abuse potential is lower when the substance is used as directed. The article also indicates that the majority of people who abuse opiate drugs – about 70 percent – do not get them via prescription. 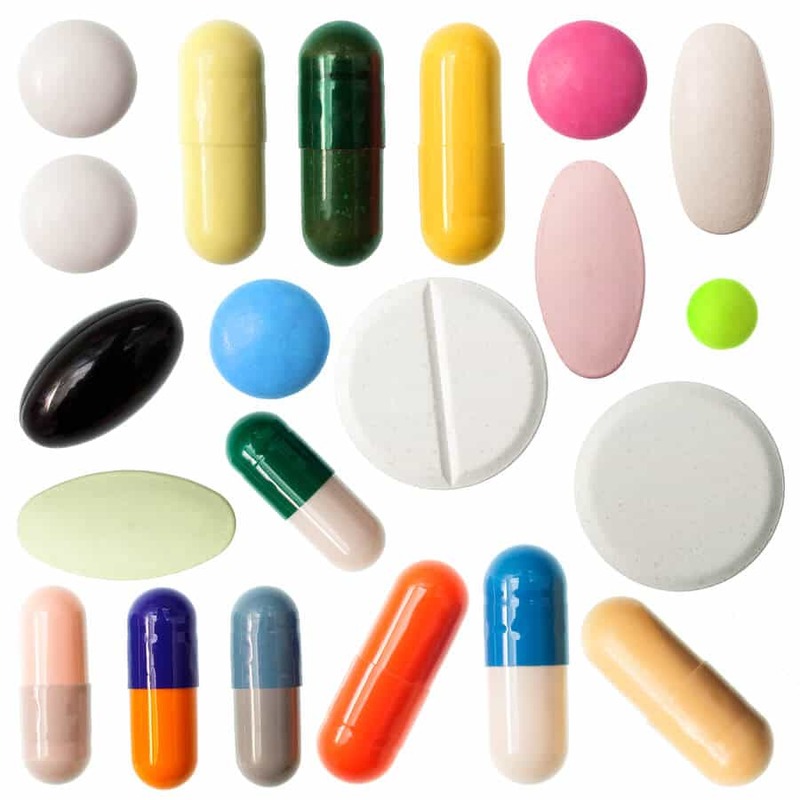 Nevertheless, about 20 percent people who are prescribed the drugs begin to abuse them. Also, according to the National Survey on Drug Use and Health,4.3 million people 12 and older were using prescription pain relievers for nonmedical reasons in 2014. This figure includes 1.9 percent of adolescents abusing prescription painkillers. One of the major issues of the current opiate use epidemic is that those who start abusing prescription opiates are more likely to begin abusing heroin as well. Responsible prescribing practices by doctors can help to lower the risk of opiate abuse and addiction, thereby helping to prevent crossover into heroin abuse. There are many options for treating opiate abuse or addiction. Outpatient and inpatient programs exist to help people stop use, learn how to manage the cravings and triggers that lead to continued abuse, and maintain recovery from opiate abuse. This kind of treatment is most easily found in a comprehensive, research-based inpatient rehab program. Through this type of program, a person dealing with opiate addiction or abuse can receive an individualized treatment plan that provides the specific treatment types most likely to result in the person’s ability to recover from, manage, and avoid relapse to opiate drug abuse. In addition, this type of treatment is more likely to result in the positive changes needed to prevent prescription opiate abuse from leading to complications, such as overdose or future heroin use and abuse. Getting in touch with a reputable treatment center can be the first step in stopping opiate use and getting control over the challenges and risks of abusing these drugs.